Plant magic’s Magne Cal is here to get rid of problems you may have with Magnesium or Calcium deficiencies. This formula contains two very important elements which significantly contribute to your plants overall growth. Magnesium plays an crucial role in photosynthesis by assisting the production of chlorophyll whilst calcium helps your plants build resistance to potentially harmful bacteria or diseases. In addition calcium helps plants develop healthier root systems. 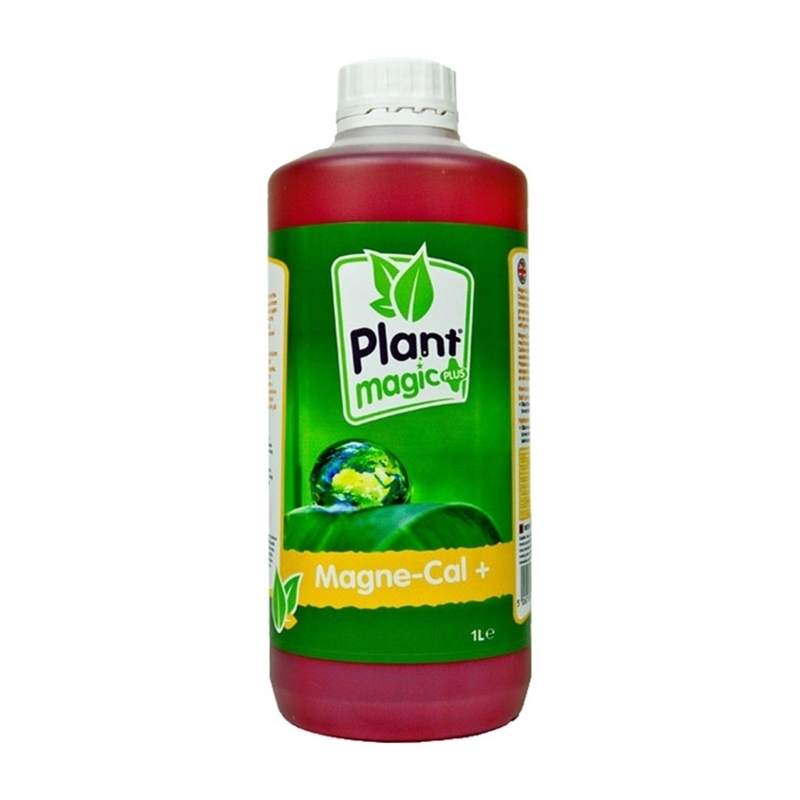 Magne cal is a great additive to use not only to prevent deficiencies, but also has other benefits such as aiding your plants overall performance and improving your plants uptake of vital elements.  This product can be used during both the vegetative and flowering stages.